This Event is open to all Men and Women! 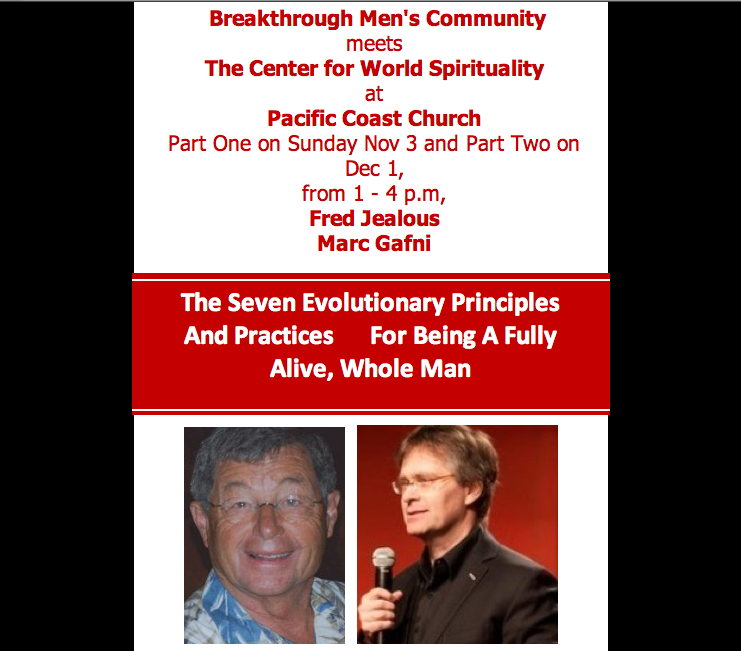 In this two-part workshop, Fred and Marc will be sharing a set of principles and practices which will invite and show you a way to your highest self — The Seven Evolutionary Principles and Practices for Being a Whole Man. 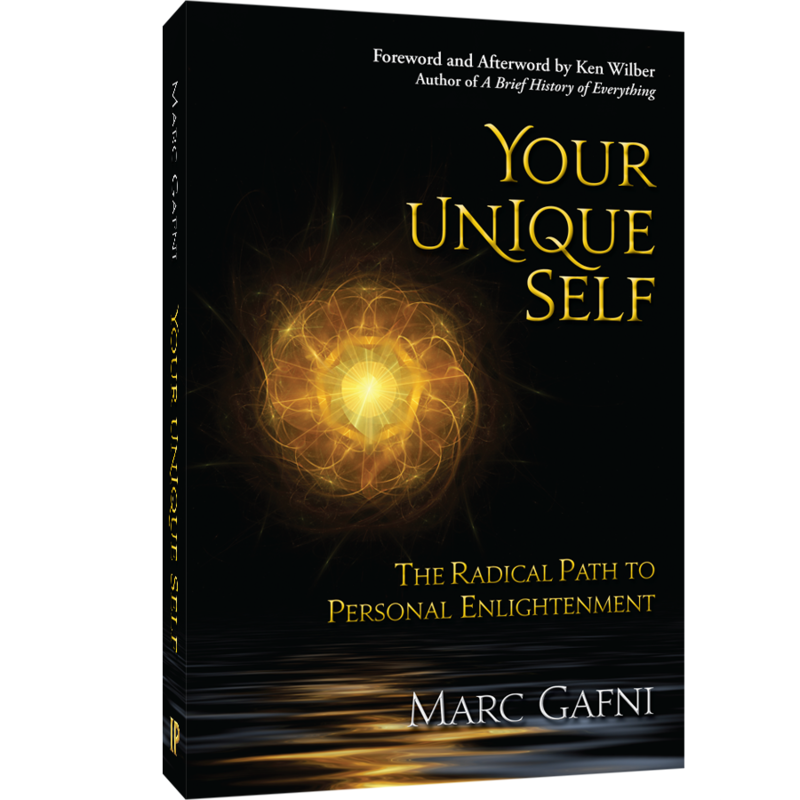 You can also find Dr. Marc Gafni on LinkedIn.